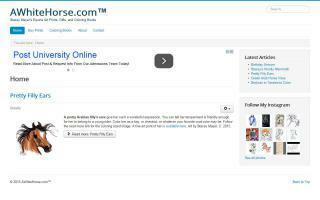 Horse Forums Directory - O Horse! 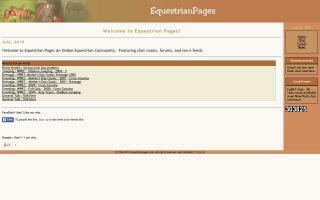 Arabian Horse Forums free classifieds, equine graphics, puzzles and free coloring books. Stacey Mayer's free equine web graphics, clip art for your online ranch and farm pages for all horse breeds, and free pedigree forms. 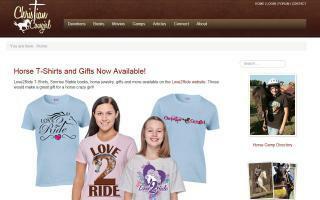 Buy & sell horses, tack, trailers, and equine real estate. 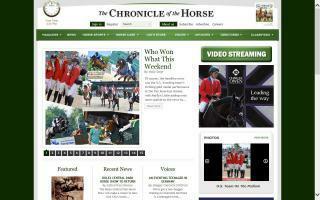 International horse classifieds. List your ranch, stable, horse farm, or training business. 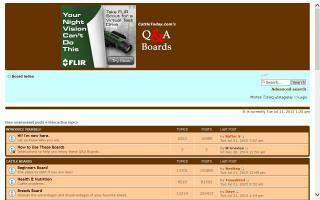 Equestrians create and view ads of used tack horse/equestrian equipment. We list used horse tack, used saddles, tack for sale, horses for sale, wanted horses, wanted tack, and much much more. 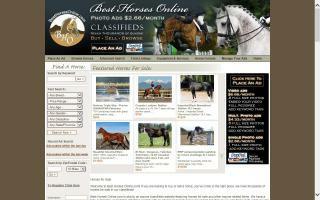 Tack stores, other horse businesses, and private individuals are all invited to create ads from any riding discipline. Cyberhorse is based in Australia and features all kinds of horse related content. 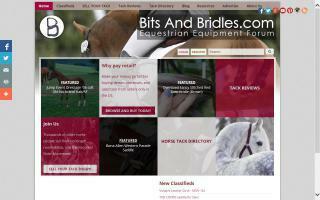 Cyberhorse specialises in Australian horse racing and equestrian sports.